What are the Benefits of investing in property through SMSF? 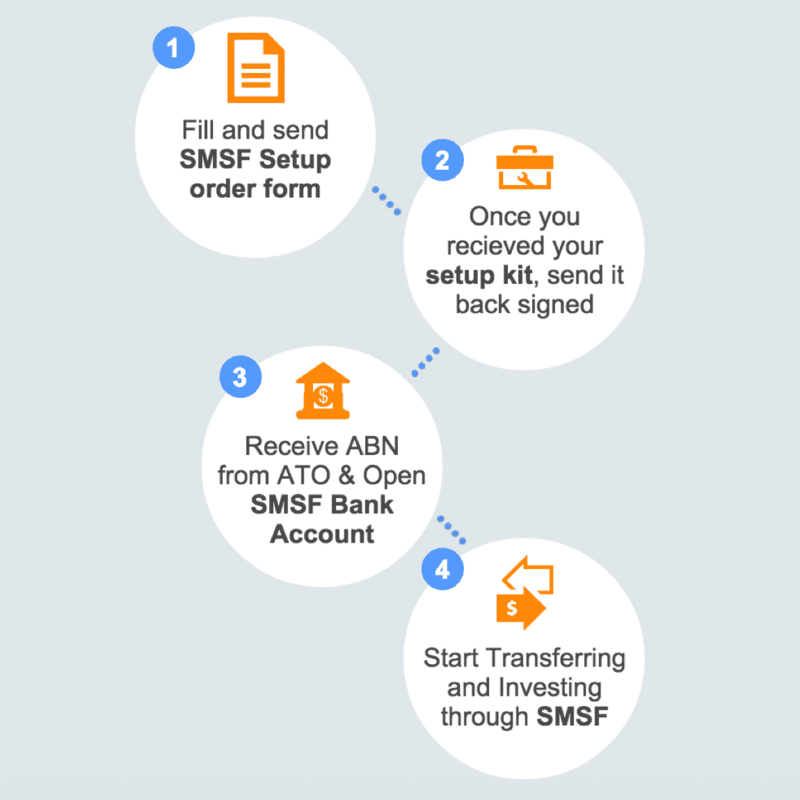 Can I transfer Residential Property to my SMSF? Can I transfer my own Commercial property to my SMSF? 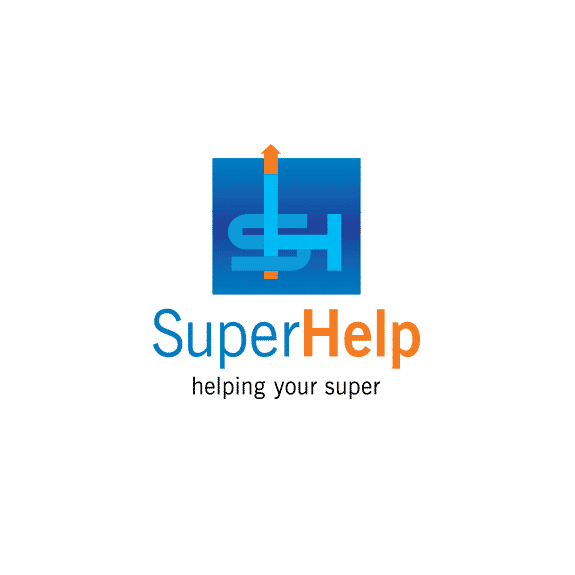 Can my SMSF rent the residential property to me? 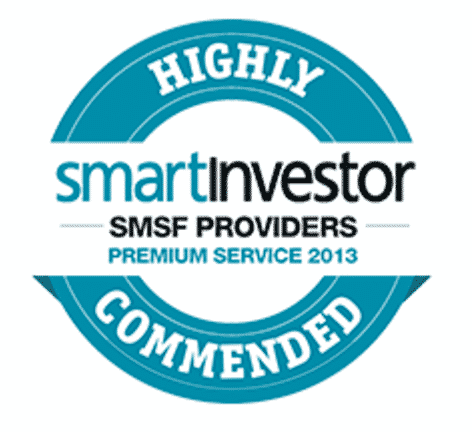 What is involved in Borrowing to invest in SMSF?